Wine Music and Gratitude for the Holidays – Adventures in Networking! 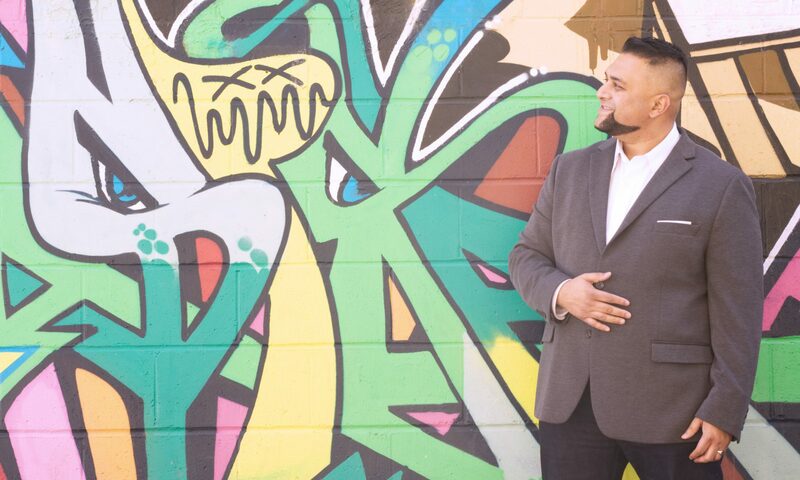 I feel the same way about networking, but I am really enjoying getting back into and learning more about jazz. 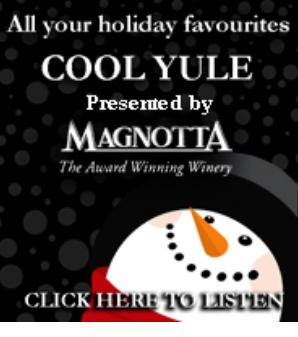 At this time of year they have a 24 hour music stream of Holiday Music made possible by the kind folks at Magnotta. So I made a promise on twitter, just wanted to share that the promise had been kept. I visited my local store today and made my Christmas purchases at Magnotta in gratitude for their generous gift that I’ve been enjoying all season. Now, just to share, they say that because they sell direct their costs are lower to consumers – as a consumer, I have to say they aren’t kidding! 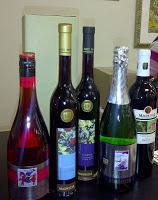 Not just regular wine but some of Canada’s best Icewine at impressive prices. A great adperson once said ” I know half my advertising dollars make me money, problem is, I don’t know which half” – Well Magnotta team, please know that you have a new customer and promoter because of this sponsorship – thank you. 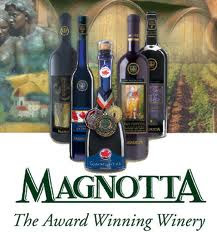 Like you’ll get when you visit a store…here’s a taste of Magnotta!